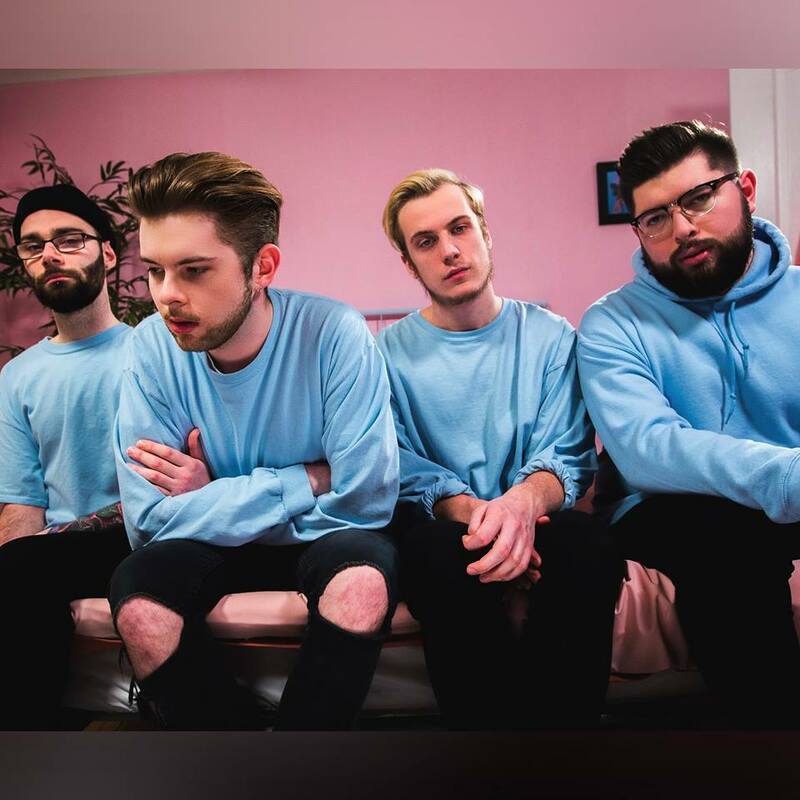 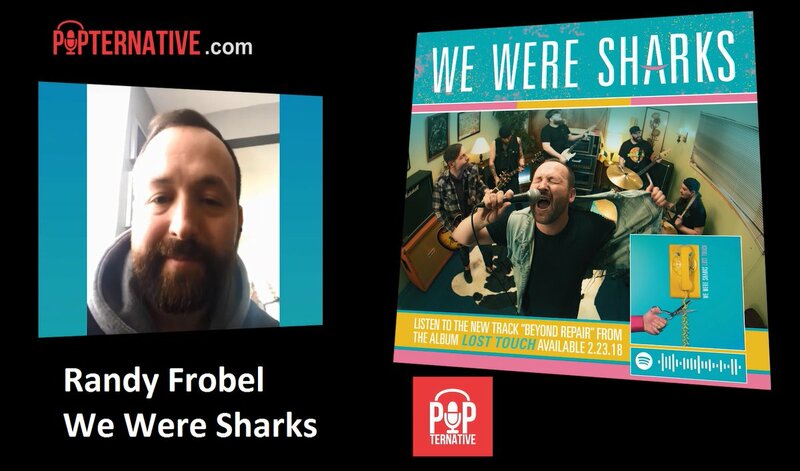 Lead vocalist of the pop-punk band We Were Sharks, Randy Frobel, joins us on the show to chat about the band’s new record “Lost Touch”, their tour, and the current state of pop-punk. 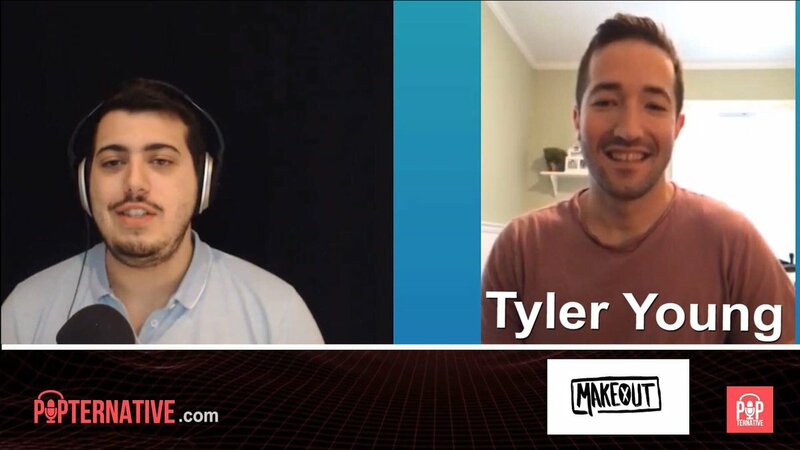 Download and listen to the episode on-the-go here. 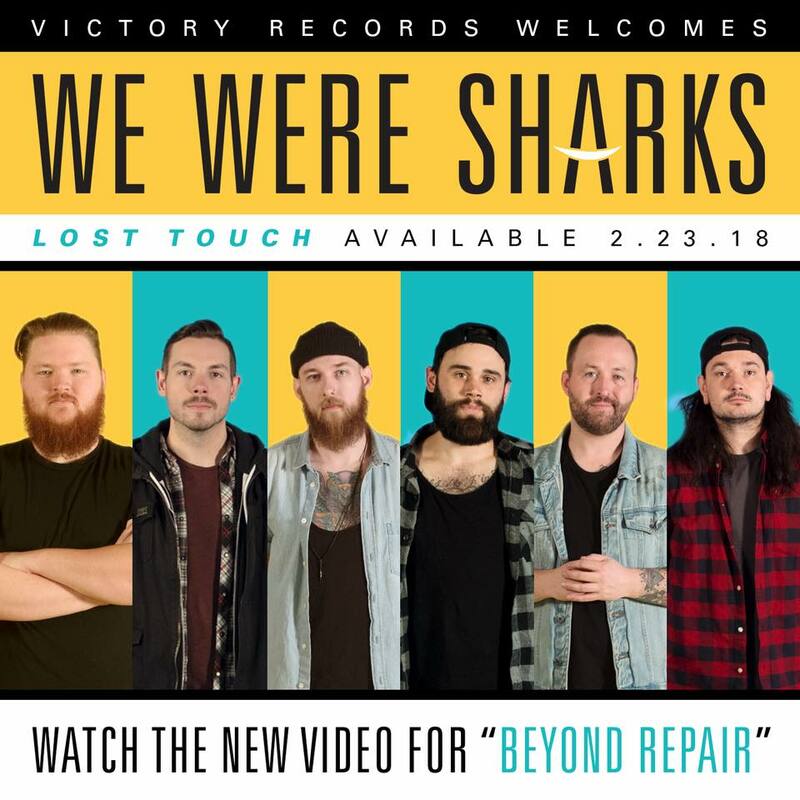 Follow We Were Sharks on Twitter and check out their latest album “Lost Touch” here. 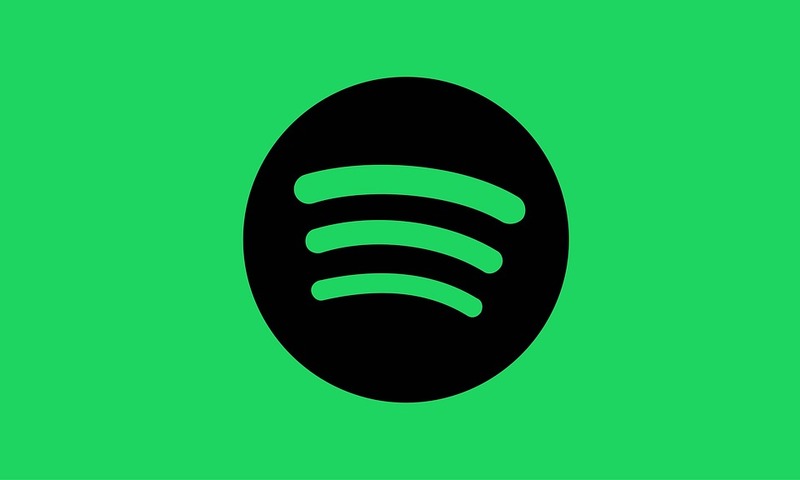 Subscribe to Popternative on iTunes, YouTube, and Spotify.